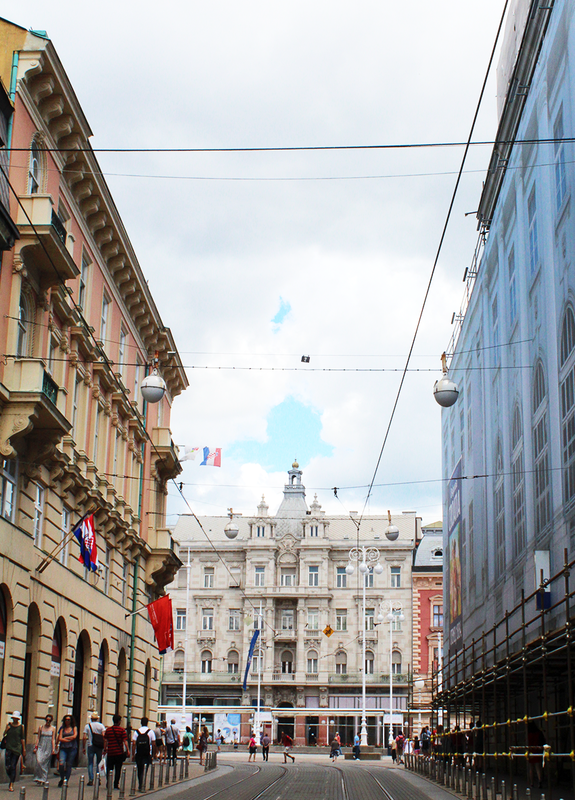 24HRS IN ZAGREB, CROATIA || OUT AND ABOUT | RAWR BOWS. If you've ever spent a summer in London you'll know that, whilst London is absolutely beautiful in the sunshine, it doesn't really feel much like summer. Highs of 20˚C and only sporadic days of sunshine are not the representation of the well-known quote "summer, hair gets lighter, skin gets darker, water gets warmer, drinks get colder, music gets louder, nights get longer, life gets better". Which is why after coming back to England from Spain, I escaped the clouds once again and run off to Croatia with a friend for about 10 days. I visited different cities and a couple of stunning National Parks. Instead of doing one massive post, I decided to do one for each place so that I can explain everything in more details. 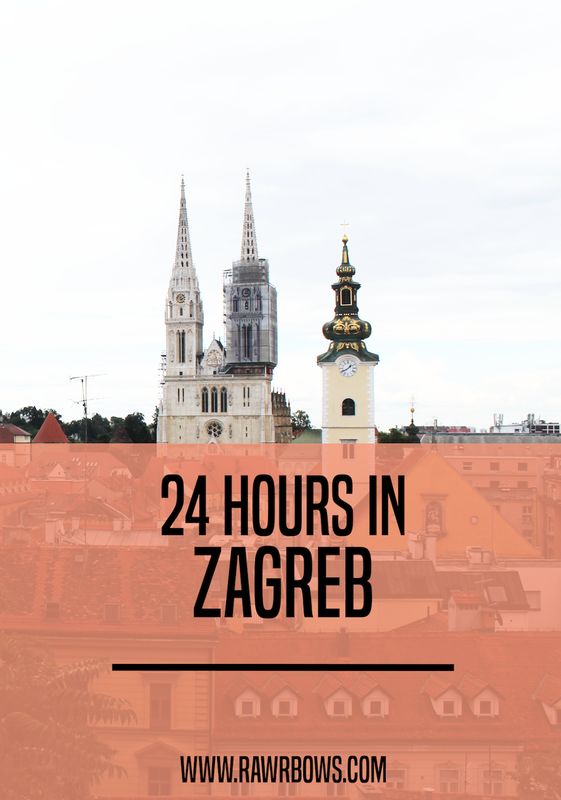 We flew from London to the capital, Zagreb where we spent the day. We didn't have much of a plan and everything we wanted to see seemed to be vert close together in the Old Town so we took an Uber there and wandered around. If you visit Croatia I would definitley recommend using Uber instead of public transport as it is similar prices and obviously much more convenient. I only spent about £20 in 9 days and we took at least two-three ubers per day. 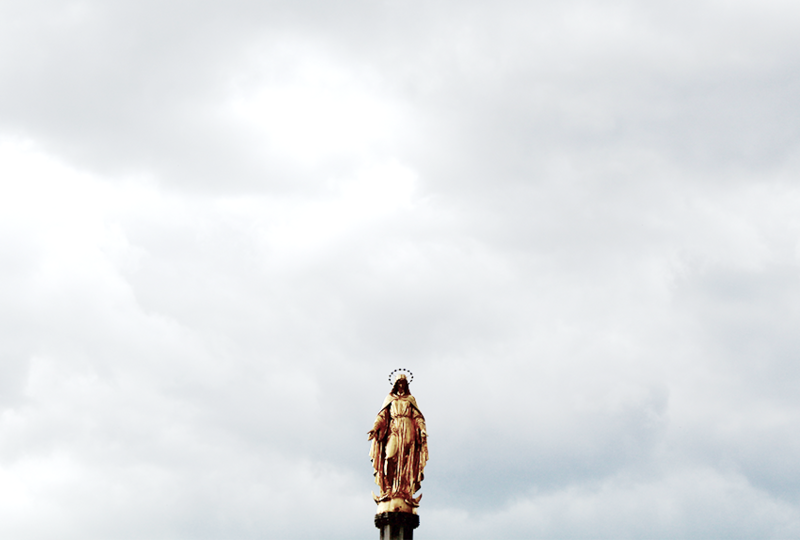 We took an Uber to the Railway Station and then walked from there towards the Zrinjevac Park. 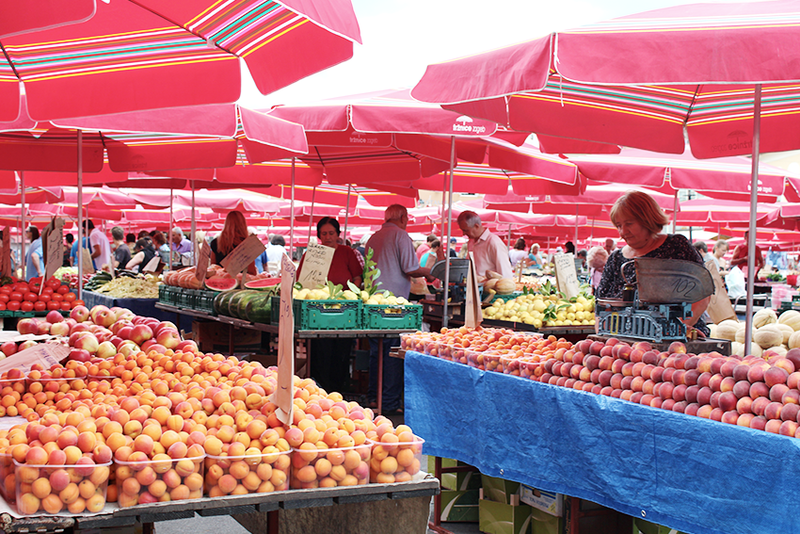 After walking to the Trg bana Josipa Jelacica (Main City Square) we went to the Dolac Market where we got some incredible fresh fruit to snack on and a pastry for lunch. And that was the day we discovered Croatians love cheese in their pastries, I love cheese but not even I would eat that much cheese. 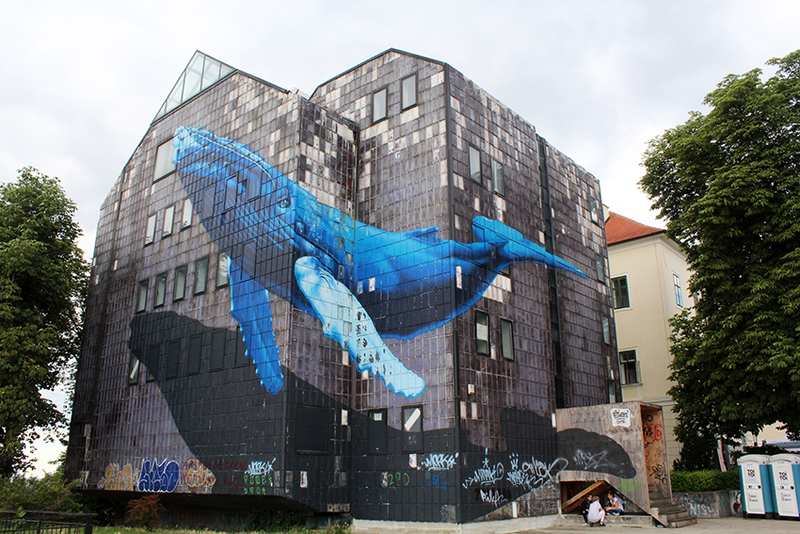 We also visited the Cathedral and then walked to the Upper Town where we got some breathtaking views of the city and stumbled upon the Giant Whale Mural by the French artist Etien. 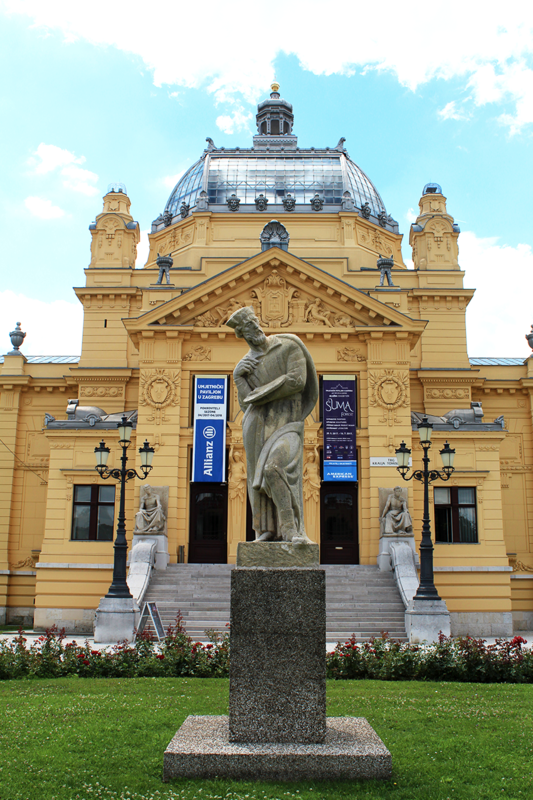 Since neither of us knew much about the history of the country we decided go visit the Croatian History Museum, which was only 5HKR (about 50p), and taught us all we needed to know about the recent war and how it affected Croatia. 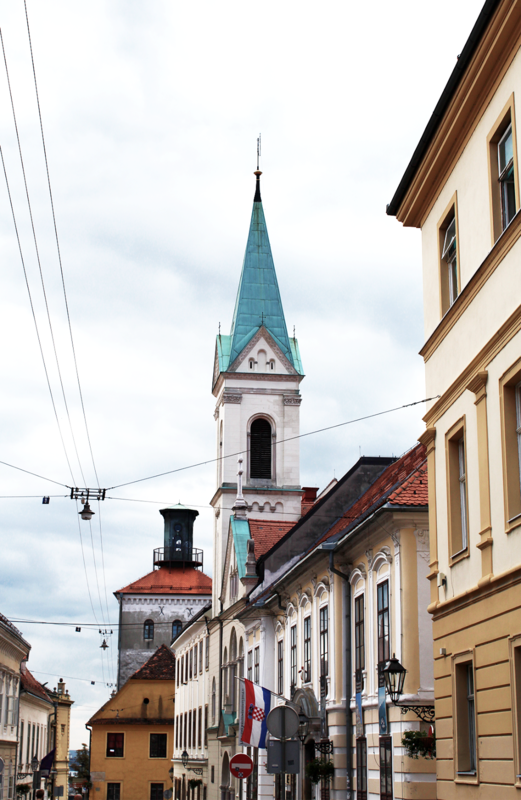 After that, we walked around the Upper Town for a bit before going to the Museum of Broken Relationships which to be honest wasn't as cool as we were expecting but still worth visiting if you don't know what else to do. After all that walking and our 6:30AM flight we had been on earlier, we were quite tired and hungry so we went on the hunt for some good Croatian food. We ended up going to a place called Nokturno where I had some incredible Black Risotto for a very decent price, the restaurant was located in a very lively and cute uphill street with many other restaurants. 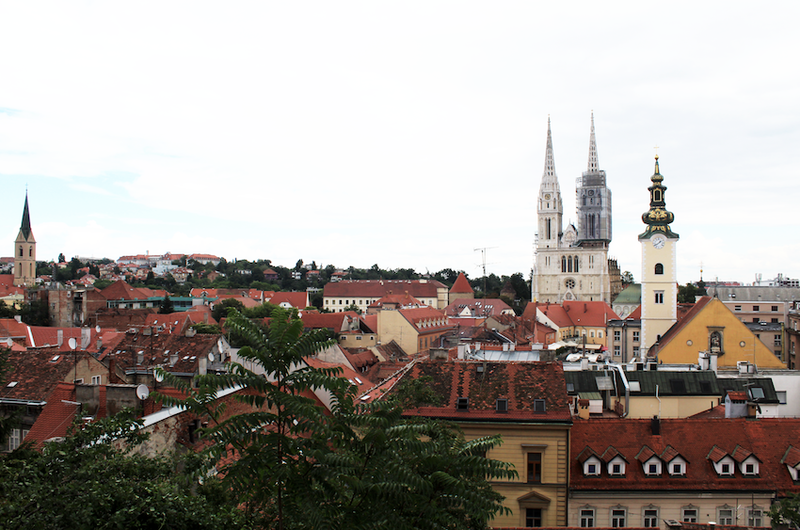 Overall, I would say I enjoyed Zagreb more than I expected but I also think a day is more than enough to visit everything and to enjoy the city without getting bored. 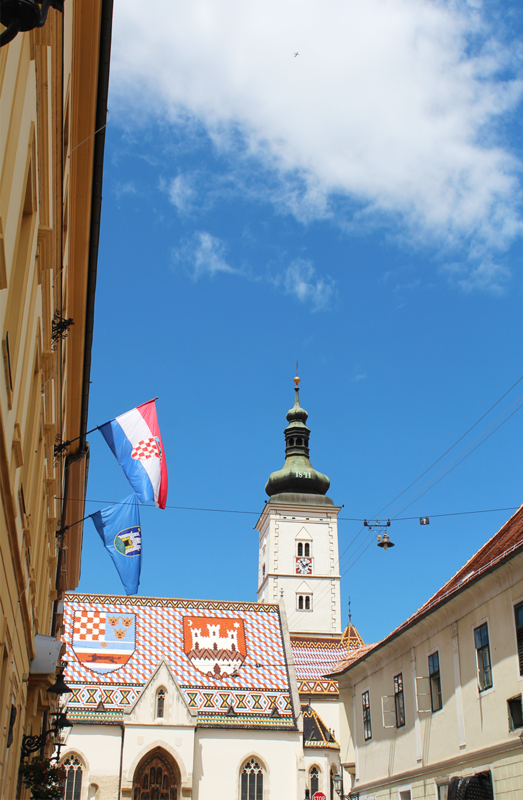 It is also the cheapest city we visited in Croatia so if you want to get some nice seafood for a good price do it there!